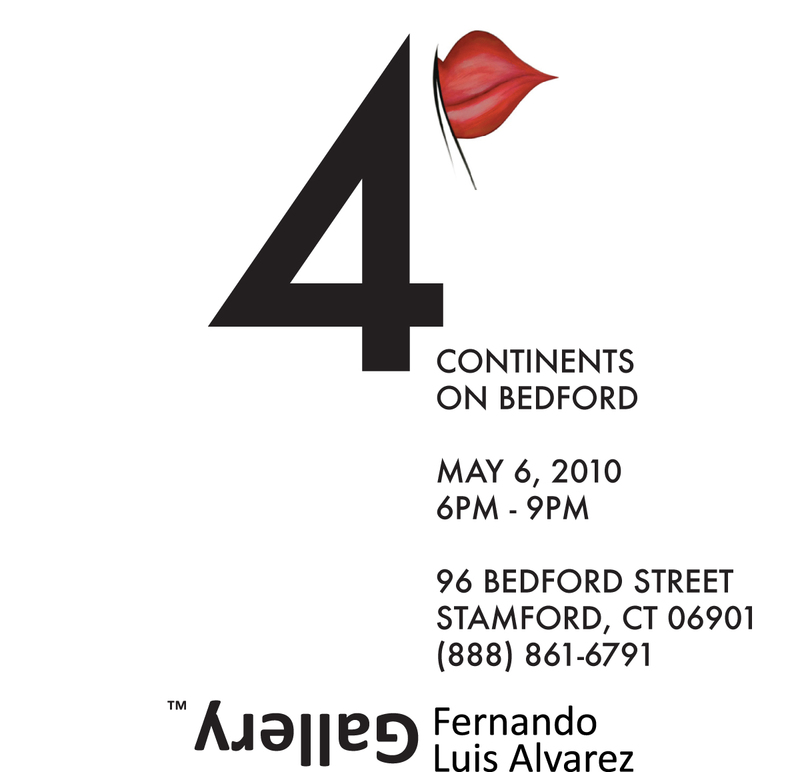 4 Continents on Bedford, May 6th, 6-9 p.m. Opening Reception: Thursday, May 6th, 6-9 p.m.
CONN. – Fernando Luis Alvarez Gallery presents, 4 Continents on Bedford, a selection of contemporary works from distinct artists spanning four continents of the globe. Viewers will journey through a collection of the gallery’s new in-house artists. The exhibit is shaped by the culture of each artist while providing a novel view of illusions and experiences unified in one gallery on Bedford Street. Damla T. Faro is indubitably a skillful artist of abilities and talents learned internationally and easily recognized through a mere glance at her superb work. 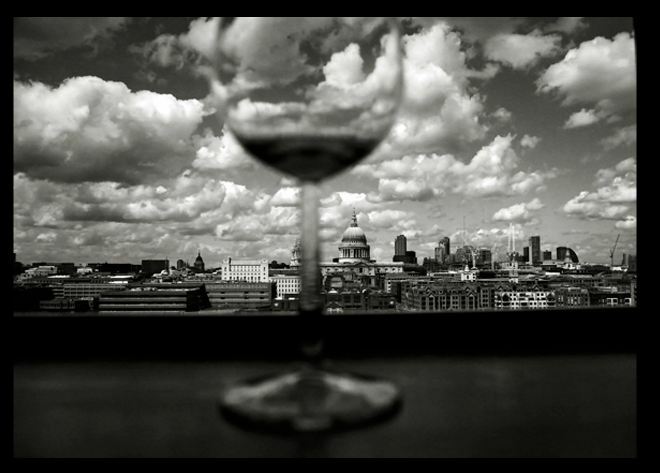 Ms. Faro has honed her photographic and print talents in areas as unique as Istanbul, Turkey and Chicago, Illinois. Damla not only instills potent emotions and imaginative thoughts within her work, she literally hands an entirely new world of imagination to all who consider what they have just witnessed. Whatever you may consider to be photography, Siddhartha Tawadey will alter, if not demolish your pre-conceptions. Mr. Tawadey of India is a gentleman of world-wide travels, experience and scope. It may be stated with confidence that observers of Mr. Tawadey’s work would be stricken and stimulated by his certifiably unique approach to depiction of “his world”, poetic, experimental, at times gorgeous, his, and fortunately, yours and ours as well! Adam Grant, a native New Yorker and skilled sculptor and painter forms stone into florid shapes that will accentuate any room. If the connoisseur of sculptures seeks discovery of works of an artist whose future is now-he has been found in Adam Grant. Exemplary of ancient finds, Grant creates passages through carved unprejudiced, still, truths of stories frozen in space. The selected works of 4 Continents on Bedford have been unified in one space, the Fernando Luis Alvarez Gallery. The Fernando Luis Alvarez Gallery on Bedford Street in Stamford, CT is frequently visited by exceptional artists from all walks of life. One such artist, Daniel Paige, came in yesterday. His unique character is noticable from the moment you meet him, and his portrait art captures both the essense of the subject and Daniel’s original technique within the piece. Daniel has an incredible story, having once been a paraplegic and survived cancer. He paints to soothe his pain, and paints the works and portraits of artists he believes have also suffered – such as Andy Warhol, Marylin Monroe, and John Lennon. The courage and determination to overcome his illness is evident in all of his works. Daniel’s work will be featured in the upcoming selection of works at the gallery called “Non-Applicable”. Non-Applicable is a theme-less selection of works from Daniel Page, Eleni, and Rex himself. The selection will be shown on March 25th, from 6-8pm.